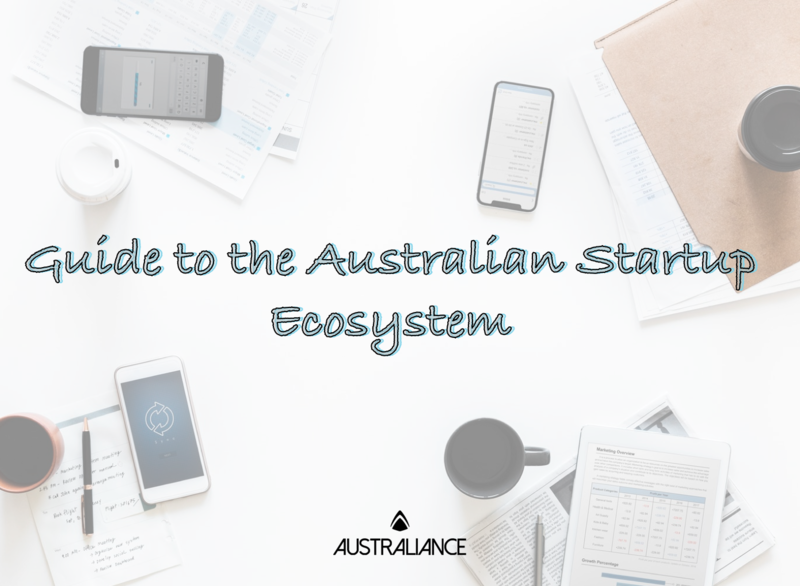 There are numerous government grants available for startups in Australia at Federal and State levels. In addition to the grant, this program also provides business management services, incubator support and innovation connections. For a detailed description of the programme’s services and requirements, visit the Australian Government website. Eligible business must be researching a new idea with commercial potential, developing a novel or improved product or process, or testing a novel product or material developed by the company. Visit the CSIRO Kick-Start website to find out more about the programme. For more information, visit the Government’s R&D Tax incentive website. Provides up to $25,000 to promising startups to assist them with testing their business model and gathering consumer feedback. Helps revenue generating startups and small to medium enterprises (SMEs) grow by connecting them with a key customer or market channel. Get the full details at the NSW Government website. Established by the Victorian Government in 2016, LaunchVic is an agency dedicated to the growth and development of startups in Victoria. This fund supports solutions to public policy issues by providing grants to small-scale, collaborative projects. 57% of Australian startups were founded by immigrants or their children. 20% of the startup workforce in Australia is comprised of international talent. 86% of Australian startups were looking to bring in international talent within 6 months. The high engagement levels of Australia’s immigrants in the local startup ecosystem is reflective of a wider, evidence-backed trend: immigrants consistently display a greater capacity for entrepreneurship than non-immigrants. What’s more, a new Entrepreneur Visa, aimed specifically at attracting foreign entrepreneurs Down Under, is currently being trialled in South Australia. Following its anticipated success, the new visa will be rolled out nationwide as part of the Government’s visas for innovation programme. The Global Talent Scheme is yet another visa option being piloted by the Government. This visa has been designed to allow Australian businesses, particularly startups, to attract top international talent from STEM backgrounds. Among programs for expatriates, many networks exist and allow people to have a foothold in the business environment in Australia. For instance, La French Tech provides a focal point for the French entrepreneurial ecosystem in Australia to boost the development of French start-ups seeking to establish a presence down under and make France more attractive to local entrepreneurs and investors. Australia hosts a variety of startup events, giving you the chance to learn, network and grow. StartCon is truly massive in scale, bringing together 4,000+ attendees, 65+ speakers, 160+ exhibitors and 650+ startups—it is Australia’s largest startup and growth conference. The event will be held from November 30-December 1 at the Royal Randwick Racecourse in Sydney. Spark Festival is taking place in Sydney from October 19-November 4, choose from over 150+ events that celebrate, support and strengthen NSW’s booming startup sector. Don’t miss out, there are only a few days left! Startup&Angels is Australia’s premier networking event where startups connect with angels and investors. With 30+ events under its belt in 10 different cities (Sydney, Melbourne, Phnom Penh, Ho Chi Minh, Hong Kong, Singapore, Manilla, Kigali, Port Moresby, Kathmandu), hosting over 3000+ attendees and 200+ speakers, this an event not to be missed. B2B Rocks hosts leading conferences for B2B and SaaS startups in Paris and Sydney. Partnering with the likes of Microsoft and LinkedIn, B2B Rocks always delivers insightful and valuable advice through its vast array of speakers. Re-experience the 3rd edition of this major event just HERE. Startups in Australia are booming. Capital availability is at record highs, local tertiary institutions continue to produce high quality talent, and governments around the country are increasing support for young high-growth businesses and the organisations that help them grow. Coworking spaces in major cities are overflowing, requiring rapid expansion to accommodate increased demand by entrepreneurs. Over the past few years, Australiance has assisted many startups, such as iBubble, the company that launched the first autonomous underwater drone, to successfully settle in Australia. And you, what are you waiting for? Launch your business Down Under today!